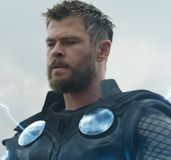 We were recently treated to an official synopsis for Marvel’s upcoming sequel Thor: The Dark World that shed a light on the story of the godly follow-up, and now the studio has released a full synopsis for Iron Man 3. Marvel Studios President Kevin Feige previously noted that the third entry in the Iron Man franchise would metaphorically get Tony Stark “back to the cave,” in a place where he’s stripped of everything and left with only his intelligence to fight his way back. 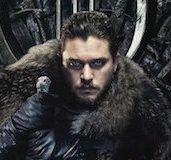 This synopsis teases just that, as Stark finds himself on a sort of revenge mission after his “personal world is destroyed” by his enemy (Ben Kingsley’s The Mandarin). The synopsis also promises an answer to a question that’s central to Stark’s character: does the suit make the man or does the man make the suit? Hit the jump to read the full synopsis. Directed by Shane Black, the film also stars Robert Downey Jr., Don Cheadle, Gwyneth Paltrow, Rebecca Hall, James Badge Dale, Jon Favreau, and Guy Pearce. 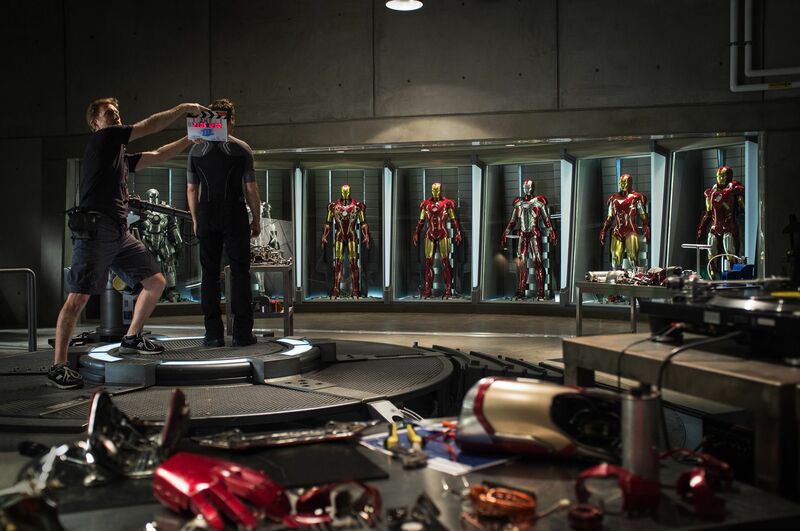 Iron Man 3 opens in 3D on May 3rd, 2013.